What is XBMC? XBMC is actually the former name of KODI. Kodi (aka XBMC) is a truly unique open-source platform (GPL) which is free and available to online users at any time. Its purpose is to allow people to use it as a sort of media control center to play various content, including streaming video addons, songs, audio, photos, video gaming applications and a lot more. What is XBMC Compatible With? XBMC (KODI) is compatible with a wide variety of operative systems, including popular mainstays the likes of Linux, OS X, FireStick, Windows and iOS, not to mention Android. Android is probably one of the most popular options for most Kodi / XBMC users. This platform has a very flexible interface, which allows users to control their content even on television screens and other hardware. This also gives us the ability to connect to content from local and remote networks. Unlike many other applications that come with built in content, KODI does not actually provide content itself. This is the case for the official barebones version of Kodi (“stock”, or official version). Install TV-addons (keep reading) for more fun. The great thing is that the possibilities are endless. You can install any plugin from third party developers in order to stream any content you want. For example, you can easily install a plugin in order to play videos from Youtube). You can also just as easily import content from any storage location. Import data from a hard disk you might have, a drive or even blu-ray and DVD discs with your content. What is XBMC’s Music Capability? KODI is also a particularly great platform for music lovers. The platform supports many different formats, ranging from the popular MP3 to more advanced high quality file types. Some advanced music & audio playback formats includ AAC, FLAC, OGG or even WAV and WMA, for example. The music playing capabilities are very extensive, and even the meta-data are impressive, as KODI integrates seamessly with the industry standard MusicBrainz tools, which allow your device to catalog and recognize musical content in a perfect and easy way. What is XBMC (aka Kodi) Good For? KODI is undoubtedly great for movies and TV shows, supporting a wide variety of video formats. XBMC also features clever library support applications, known as “scrapers” or meta data scrapers. Of course, you are also able to use your KODI to enjoy other type of media. For example the possibility to import images and entire photo album directly into your library. Another great feature is the ability to watch and even record stream from live television, with the help of other backends such as MediaPortal, MythTV, NextPVR, VDR and many, many more. One of the best aspects of KODI is that, because of the open source nature of this particular technology, it is actually really easy to find a huge variety of features. There are a huge number of TV add-ons, which can be easily added to KODI to increase its range. TV Addons maximize Kodi’s uses and turn it into an even more versatile platform than you could possibly even imagine. You can find clever add-ons from many developers, as well as various other add-ons. Many addons are simply to watch content from major media content creators. Some of these companies include companies such as Youtube, The Onion or TED, among others. The user interface, particularly the GUI (Graphic User Interface) is a very important aspect of the user epxerience as a whole. KODI lets you customze the skin in full, with its incredibly powerful engine. The community of KODI users and developers set out to create and share a multitude of options. But you can even go as far as creating your own Kodi plugins! 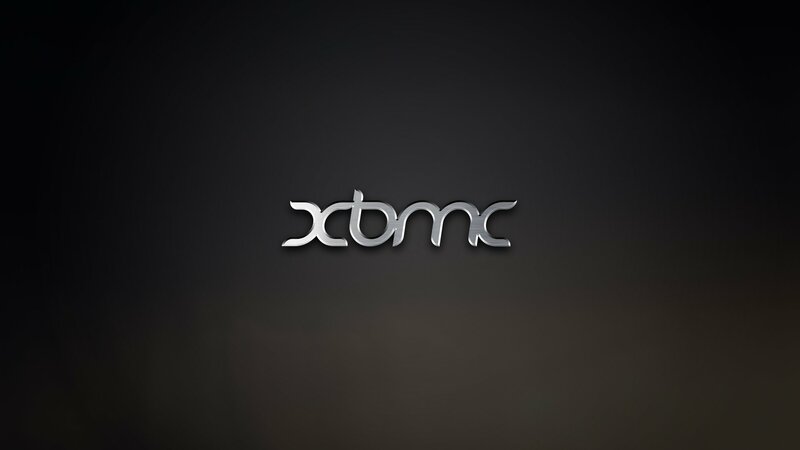 What is XBMC? XBMC is simply the former name of Kodi. XBMC is short for "XBox Media Center", because Xbox was the first platform on which XBMC appeared!